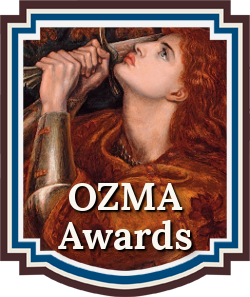 Chanticleer Book Reviews is honored to announce the First Place Category Winners for the OZMA Awards 2016, the fantasy fiction. 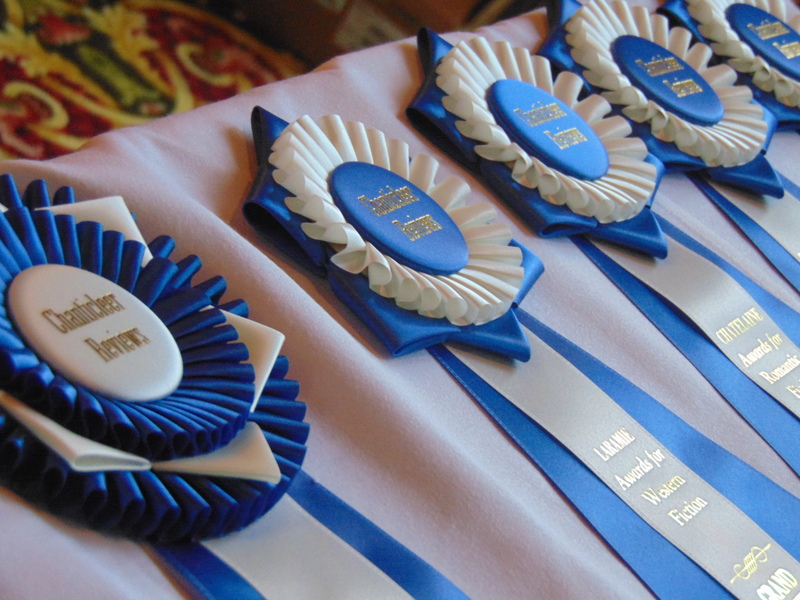 The OZMA Awards is genre division of the Chanticleer Blue Ribbon Award Writing Competitions. 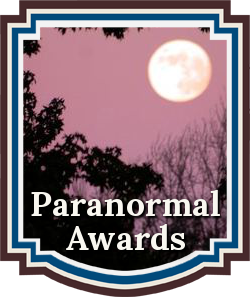 The Ozma Awards recognize emerging new talent and outstanding works in the genre of magic, the supernatural, imaginary worlds, fantastical creatures, legendary beasts, mythical beings, or inventions of fancy that author imaginations dream up without a basis in science as we know it. Epic Fantasy, High Fantasy, Sword and Sorcery, Dragons, Unicorns, Steampunk, Dieselpunk, Gaslight Fantasy, Urban Fantasy, Steampunk, and Speculative Fiction. These OZMA Awards for fantasy fiction works 2016 First Place Category Winners were recognized on stage at the Chanticleer Authors Conference on April 1, 2017 Awards Banquet. CONGRATULATIONS to the 2016 Ozma First Place Award Winners! Myths & Legends: The Emperor of Babylon by Murray Lee Eiland, Jr.
CONGRATULATIONS to Vijay Lakshman, author of the OZMA GRAND PRIZE winner — Mythborn 2! The 2016 OZMA Short Listers competed for these First Place Category Positions. 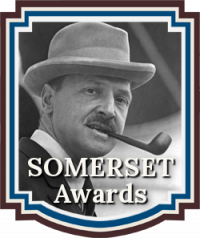 The OZMA First Place Category Award Winners’ novels have competed for the OZMA Grand Prize Award for the 2016 Western Fiction Novel. 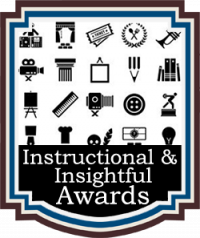 These winners were announced and recognized at the annual Chanticleer Authors Conference and Awards Gala, Bellingham, Wash., on April 1st, 2017. Congratulations to those whose works made the OZMA Awards 2016 FINALISTS and SHORT-LISTERS lists. 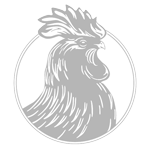 More than $30,000 worth of cash and prizes will be awarded to the 2017 Chanticleer Novel Writing Competition winners! Fifteen different genres to enter your novels and compete on an international level. We are now accepting entries into the 2017 OZMA Awards. The deadline is October 31st, 2017 Click here for more information or to enter.